However Ford got it very wrong. Rita, encouraged by shop steward Albert (Bob Hoskins), decides that women should be paid the same as men. On one side are her fellow workers, on the other are not only the factory management, but Ford’s American top brass (The West Wing’s Richard Schiff) who threaten to pull out of England rather than concede equality. 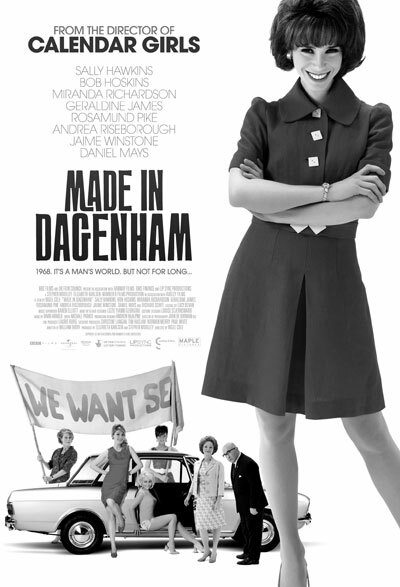 The Dagenham women’s strike is one of the lesser-known events of 1968. Compared with the events of Paris, the civil rights movement in the North or the Russian invasion of Czechoslovakia, it hardly seemed a big story at the time. But it gave a boost to other women workers and to the early women’s liberation movement, which led to an, admittedly inadequate, equal pay law a few years later. Rita and her workmates spent three weeks on strike and won 92% of their claim. Showing how committed capitalism is to equality, it took another two decades for their claim to be paid in full. We don’t usually learn it in school but much of what we take for granted was won through workers’ struggles. 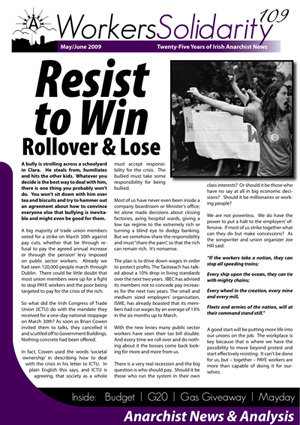 That’s how we got paid holidays, the 40-hour week, equal pay and more. It’s a myth that equal pay came courtesy of the European Union. Yes, the Treaty of Rome does say that women should be paid the same as men for work of equal value, but that didn’t stop both Labour and Tory governments in Britain from stalling equal pay until the 1980s. In Ireland it took a national strike by night telephone operators to stop the government from ‘postponing’ equal pay. If you liked Bend It With Beckham or the Full Monty, this is definitely one to watch.